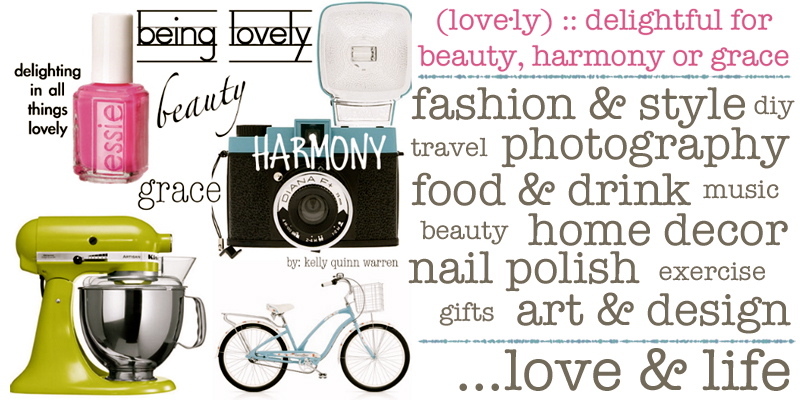 being lovely: happy love day! 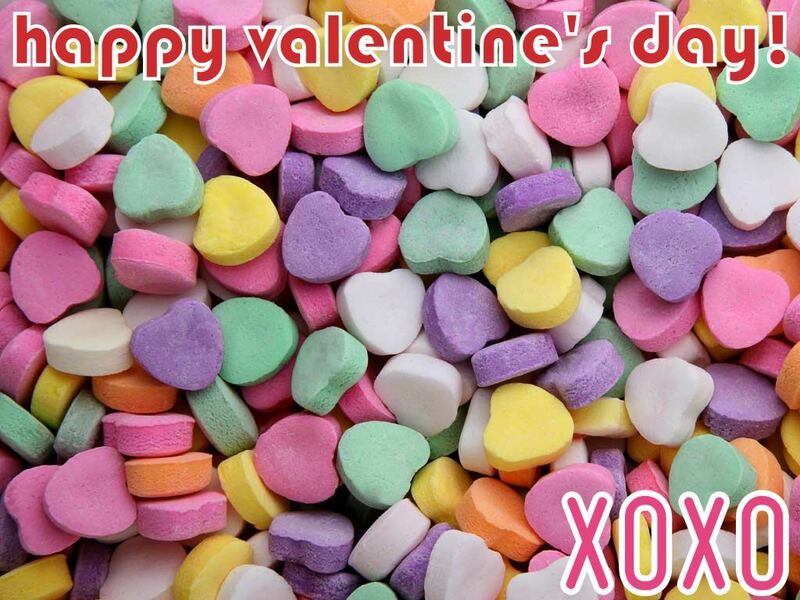 Have a love-ly day dolls! Lots of love to my friends and family! xo!